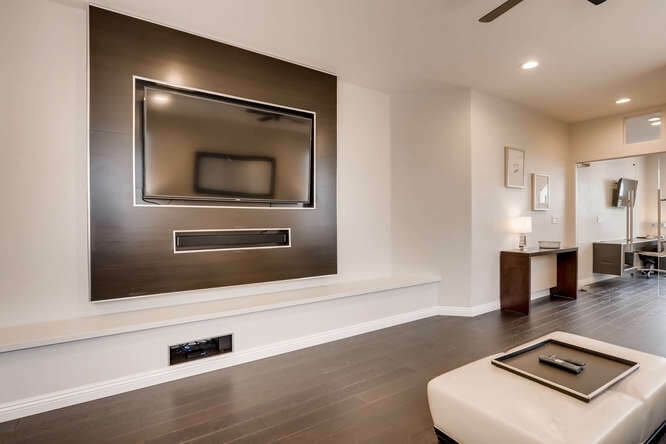 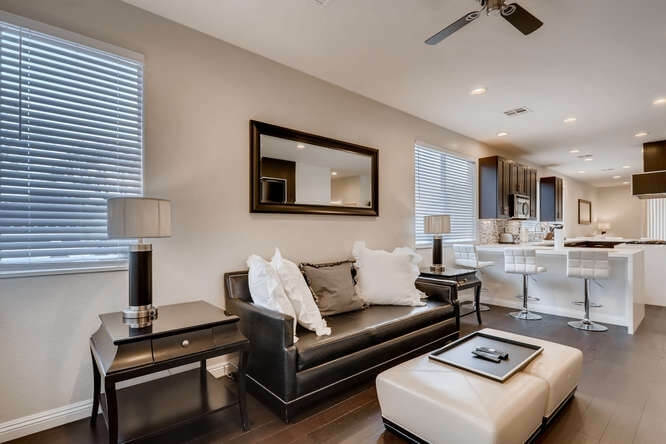 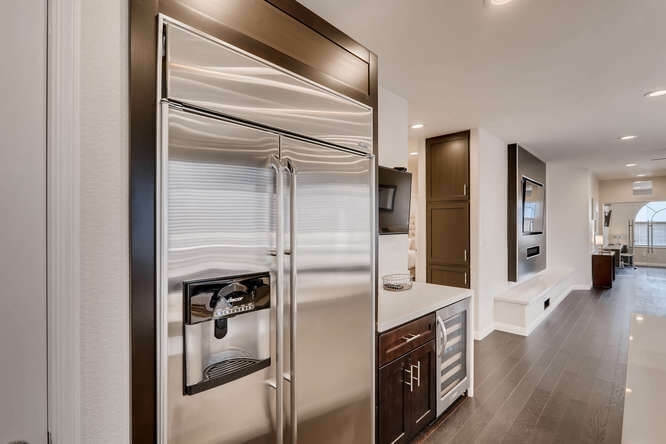 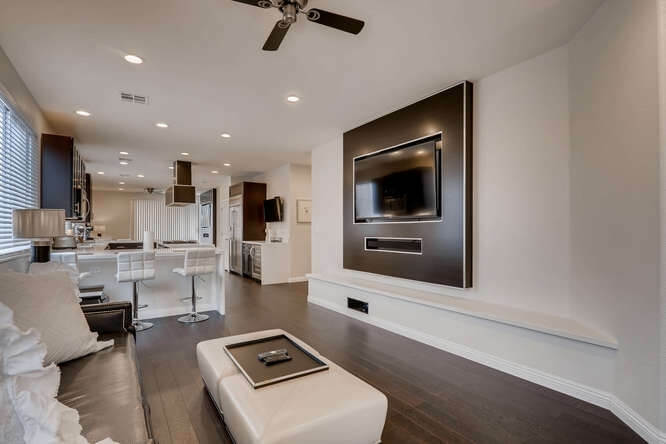 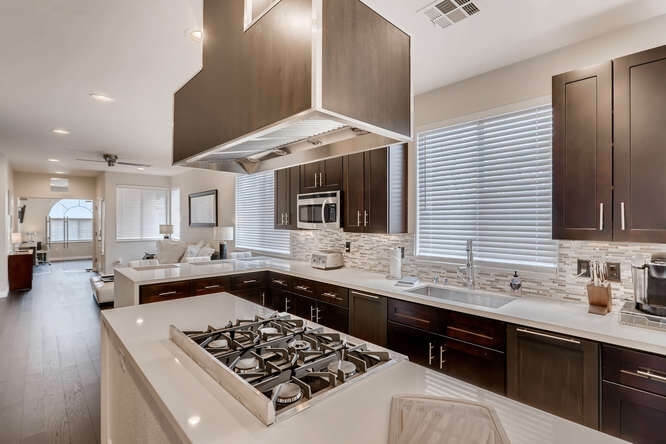 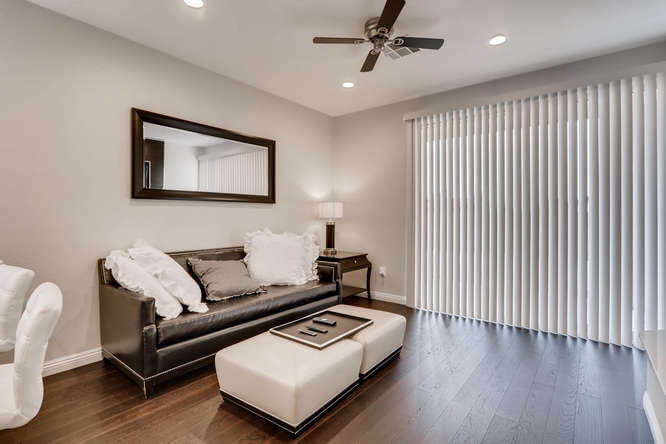 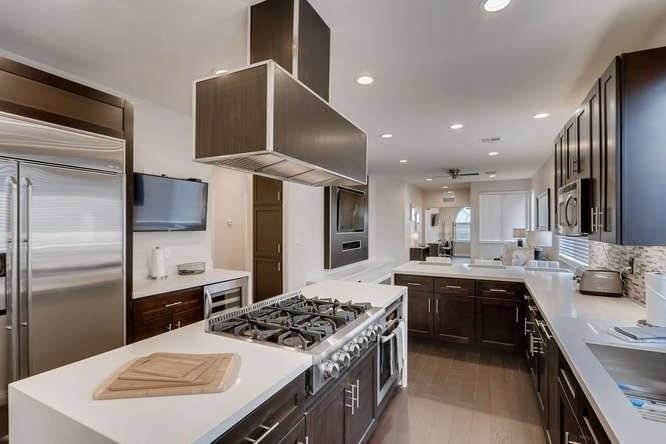 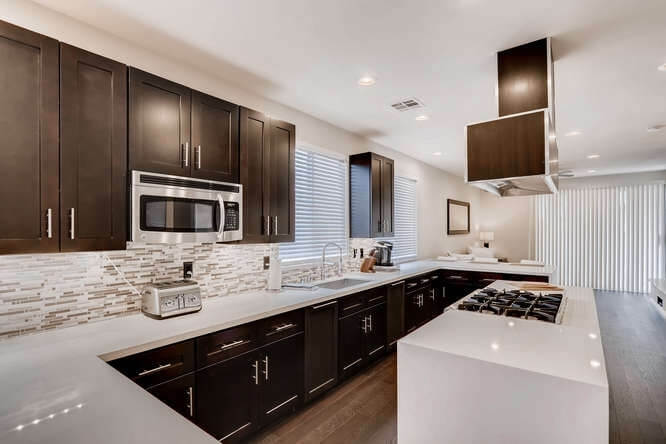 Stunning modern/contemporary remodel just minutes from Downtown Summerlin, City National Arena, and the new Las Vegas Ball Park! 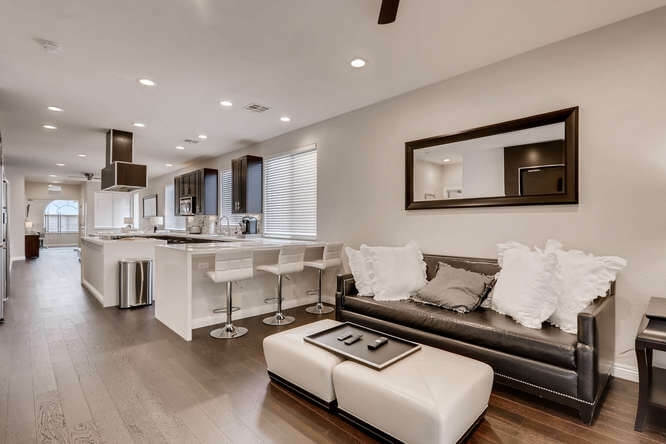 This beautiful luxury executive rental offers 3BD/2BA plus an office. 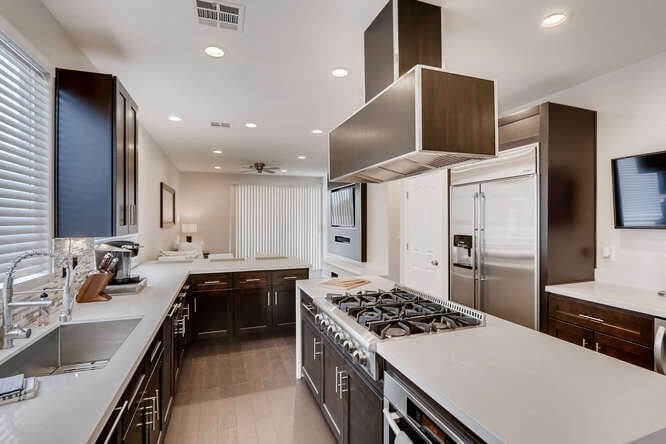 The chefs kitchen centers this beautifully appointed home with dual living rooms and entertainment area for the most sophisticated travelers!